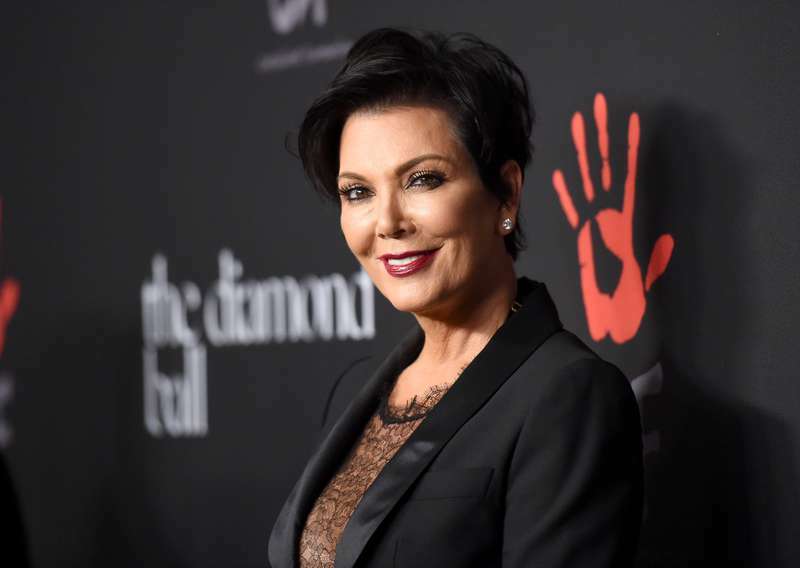 Kris Jenner is going to be a grandma again! Kriss has been particularly excited about the new addition to the Kardashian clan. Just a day after the post by Khloe, Kris reposted this photo of Kim and Tristan with a sweet message attached. The Kardashians have been in the news a lot the past few months. For starters, the rumors that Khloe was pregnant was causing quite a stir. About two weeks ago, the couple shared this photo, with Khloe appreciating her new beau, Tristan. The couple looked really cute together. All that is changed now as Khloe in a recent post with a photo of her and boyfriend Tristan Thompson. The couple posed with Khloe showing her bare baby bump. And this was the official announcement. Khloe was beyond herself as she expressed her joy and expectation for the new baby. In addition, she was grateful to God and expressed her thanks for the support of family and friends. This is going to be her first child and the newest addition to the growing family. My greatest dream realized. We are having a baby! I had been waiting and wondering, but God had a plan all along. He knew what He was doing. I simply had to trust in Him and be patient. Sources confirm that the couple is expecting a baby boy. However, no word has come from either Khloe or Tristan. The new baby will be joining sibling Prince Oliver, Tristan’s 1-year-old son from a previous relationship. We bet granny Kris has an awesome package planned for Khloe. Hopefully, the millions of fans who follow the Kardashians will not have a long time to wait for the next announcement.